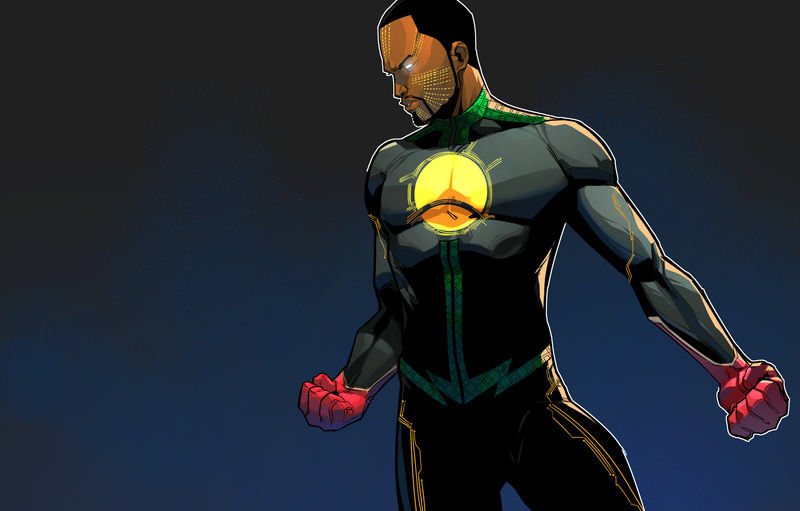 The first Ethiopian Superhero character was written and created by Beserat Debebe, and in a world dominated by the superhero, the release could not be more timely. The story follows Amanuel Tilahun’s journey as a college graduate who suddenly gains extraordinary powers. 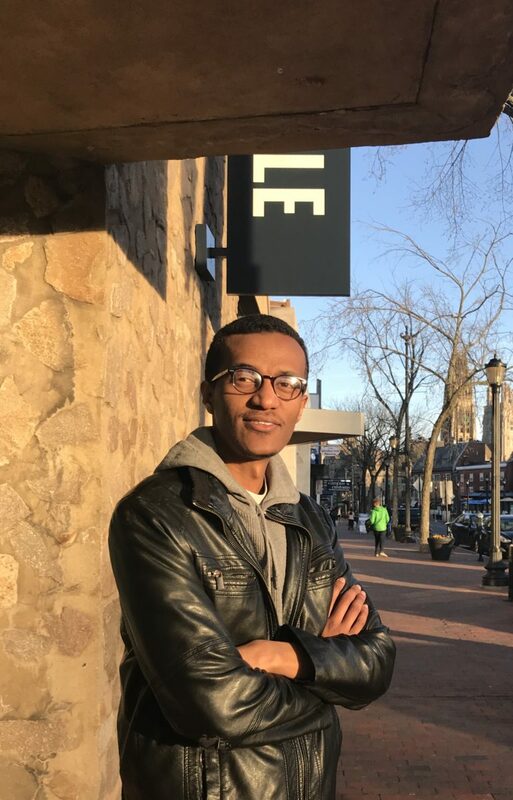 Tilahun acts as relatable and aspiration element as he is a college graduate looking for a job in the buzzing city of Addis Ababa. His life is suddenly changed around when he gains superpowers and becomes the superhero, Jember. The aspirational element is for the younger reader seeing a graduate who is actively looking for a job, while the relatable element is that many young African readers can relate to the experience of struggling to find a job – whether they are a graduate or not. This is in support of the mission that Etan Comics hopes to achieve. Their goal is to entertain, empower and educate. 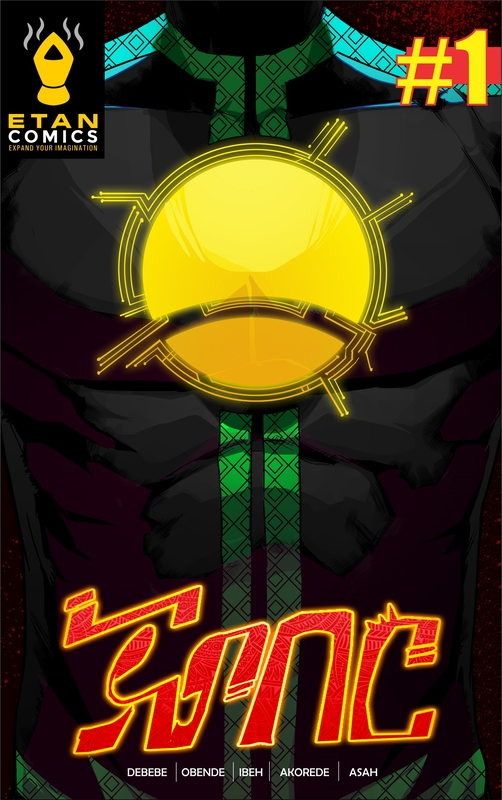 Jember is hopefully the first of many Ethiopian superheroes to come. The story follows Jember as he seeks to answer who he truly is? Where did his powers come from? And how is life going to be affected by his powers? The design of Jember brings forth an African feeling through the talented Debebe. The visual element of a comic book is arguably the most important aspect, with the most well-known characters being recognizable through their look and feel. Debebe has created a distinct African look and feel due Jember’s regal sensibility in the design. The story is heavily influenced by ancient African traditions and follows a hero that is developed through that. With Jember, Etan Comics, tells stories that are relatable and aspirational to the African audience. They create a dialogue where African’s heroes no longer have to be from other countries or of a different skin colour. The mythos of an Ethiopian superhero can provide, hope, aspiration and relatability. Etan Comics hopes to create superheroes that represent the readers’ race, gender and religion to make it easier for the reader to aspire to be more like this hero they relate to. Jember is available in English and Amharic. You find a copy at Etan Comics.